Young children are all "pre-readers" who pick up clues about reading from their environment. This is great news for parents — you already have everything you need to help your child succeed. Two-year-olds have exploding vocabularies and are eager to explore their world with you. Every time you read to and talk with your two-year-old, you build their early literacy skills. As children's author Emilie Buchwald wrote, "Children are made readers on the laps of their parents." Help young children become comfortable with letters. Before kids recognize letters, they can recognize sounds that make up words. Before kids recognize letters, they can recognize sounds that make up words. Play simple games to help children hear how the beginning of a word sounds. This can be as simple as saying, "I like ba-ba-ba-bananas and ba-ba-ba-baseball. What else begins with ba-ba-ba?" After your child is familiar with a few rhymes, pause when you get to the final word in a line and let your child finish it. 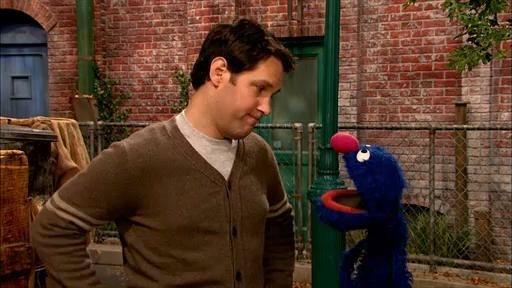 For example: "Hickory, dickory _____; The mouse ran up the _______." In this fun birthday craft, you can help your child find, draw, and label parts of a birthday party to assemble into a book. Help your child make a plushie that can be pushed with different forces towards a target. 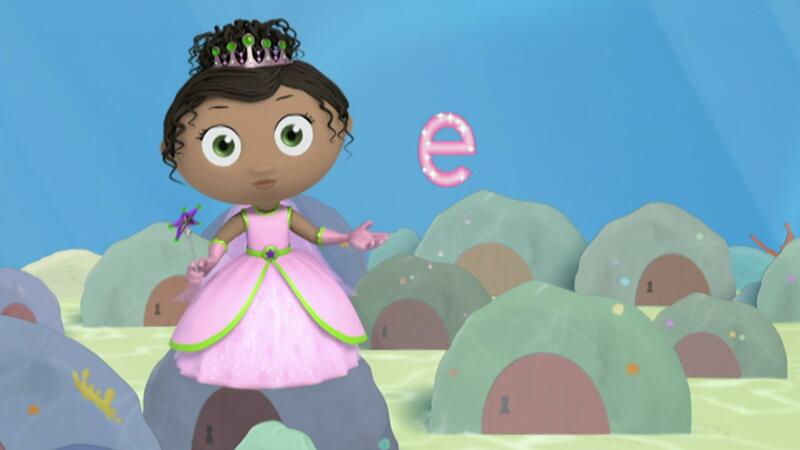 Your child can learn about spelling the word "CAVE" with a silent "E" and the letter "C" in this clip with Princess Presto.